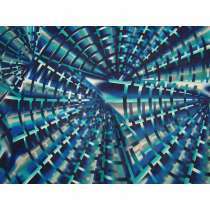 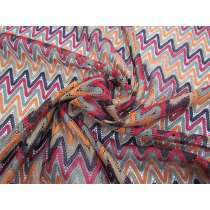 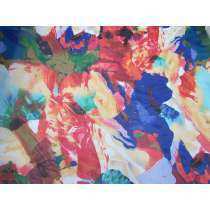 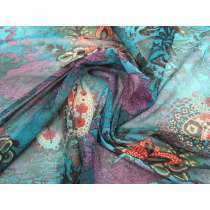 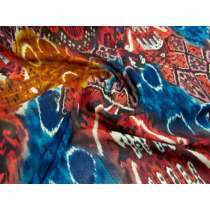 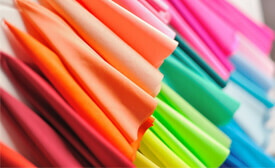 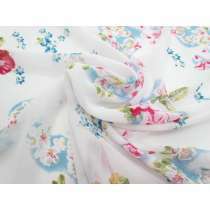 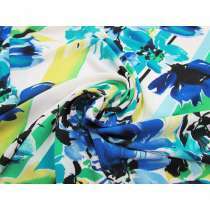 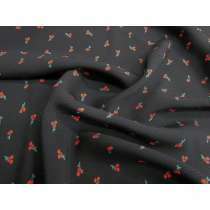 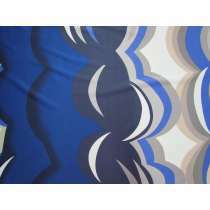 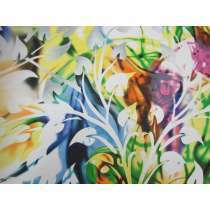 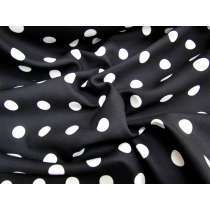 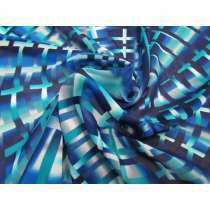 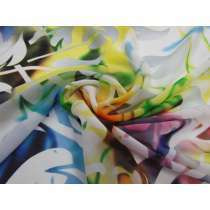 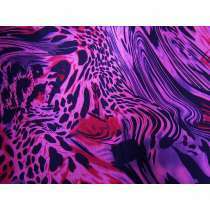 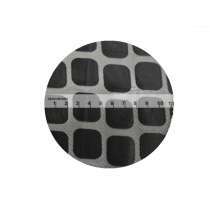 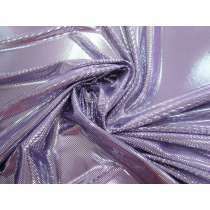 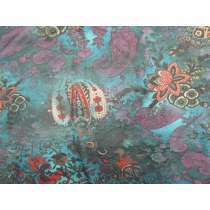 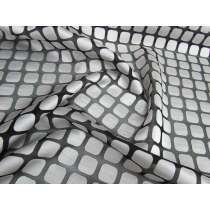 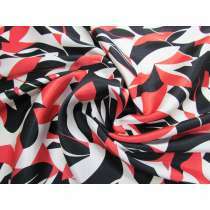 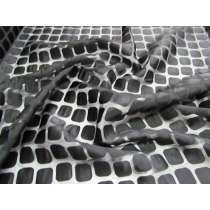 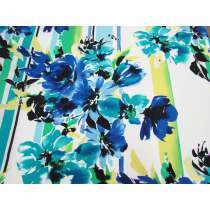 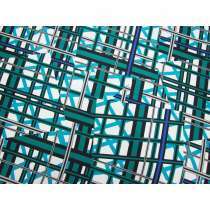 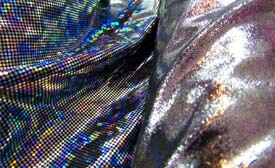 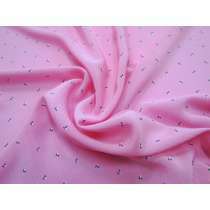 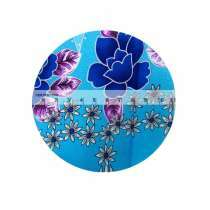 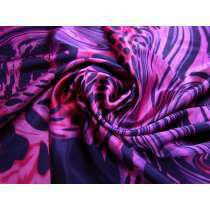 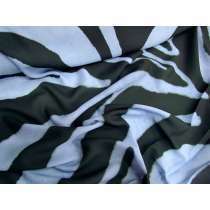 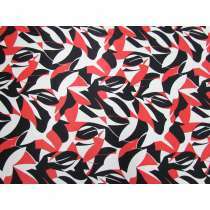 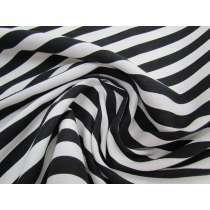 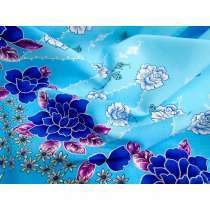 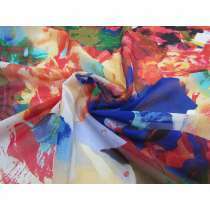 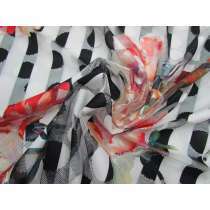 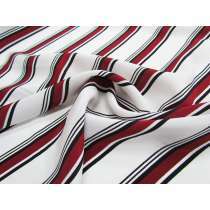 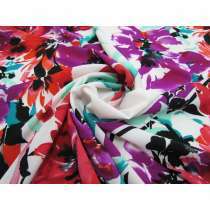 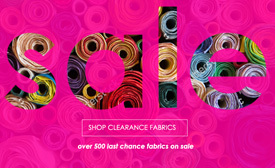 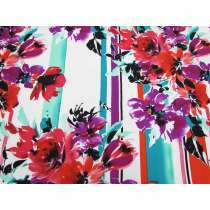 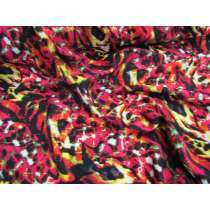 If you're looking for rayon, viscose, poly or other blended fashion prints, you've come to the right place. 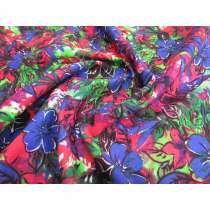 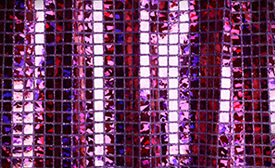 At The Remnant Warehouse we receive new stock every single day! 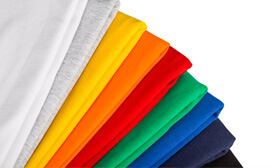 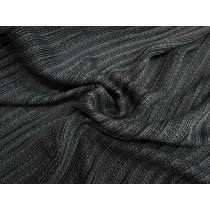 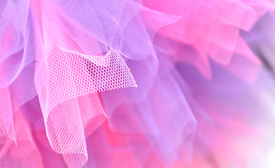 All of the fabrics in this category been purchased from designers as excess stock, lowering waste in the fashion industry and lowering the pressure of textile production globally. 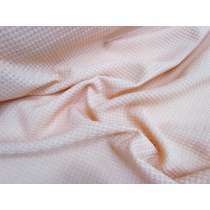 By purchasing designer remnant fabrics, you are contibuting to a more sustainable, ethical and viable way of choosing and consuming clothing. 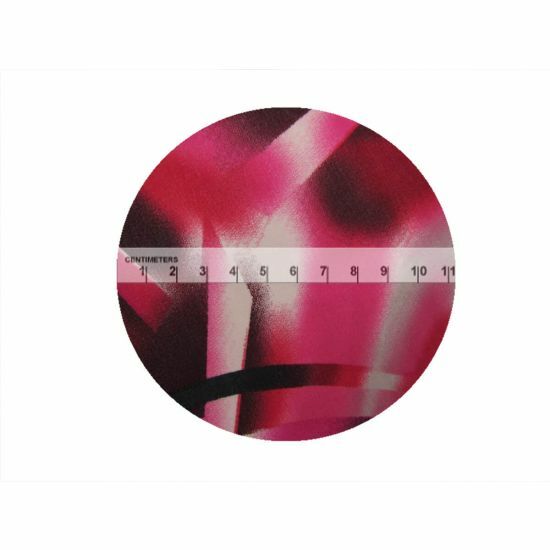 Being designer remnants means that there is only a finite amount available, and once it has gone it's normally gone for good. 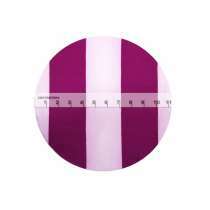 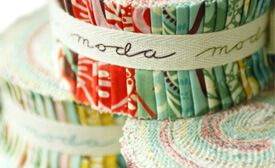 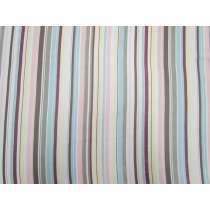 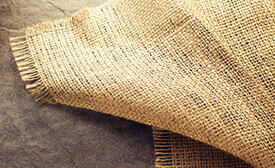 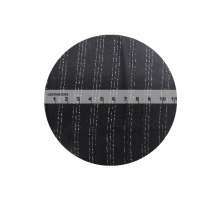 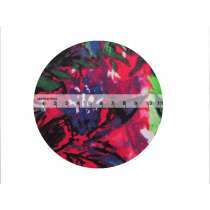 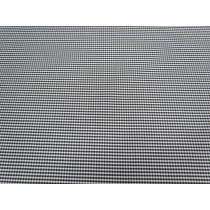 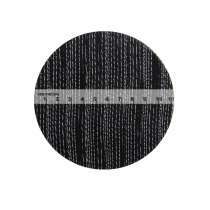 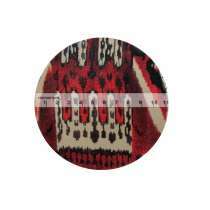 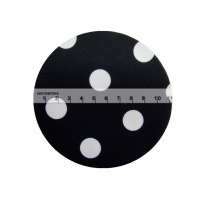 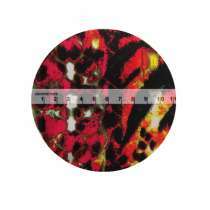 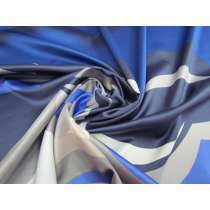 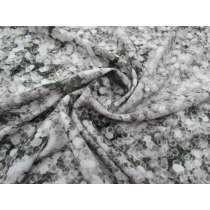 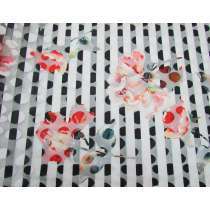 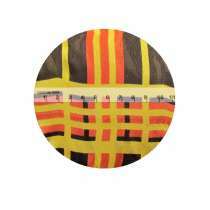 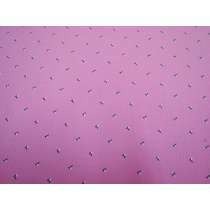 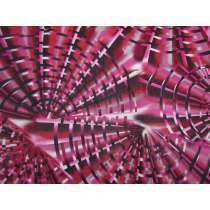 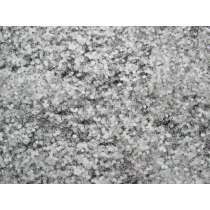 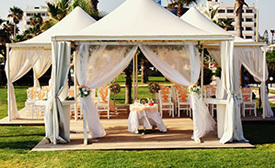 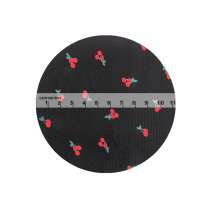 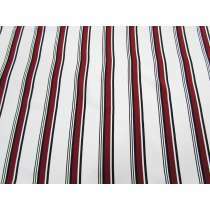 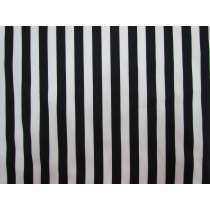 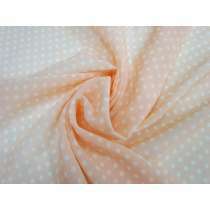 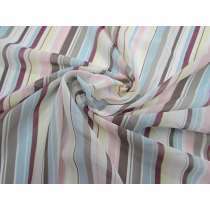 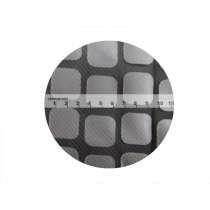 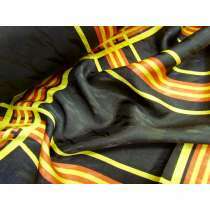 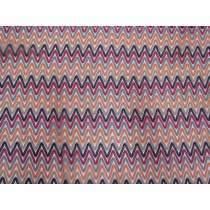 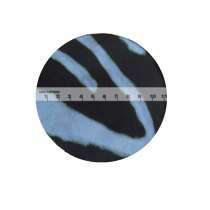 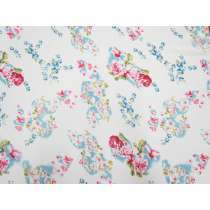 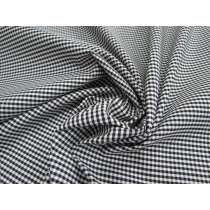 You can order online by the metre, the minimum quantity is just 1m. 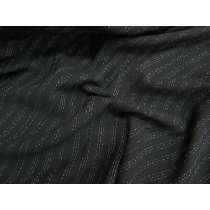 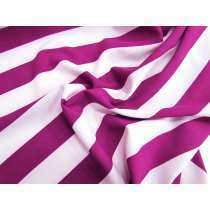 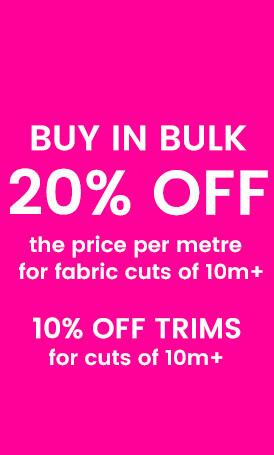 We support designers, manufacturers, businesses and any one requiring a larger quantity by offering a 20% off the price per metre when purchasing 10m or more of any one fabric. 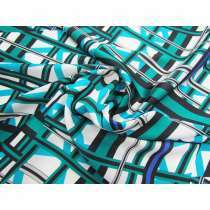 This discount will automatically calculate when you add 10 or more of that fabric to the cart- no need to sign up for any special accounts.